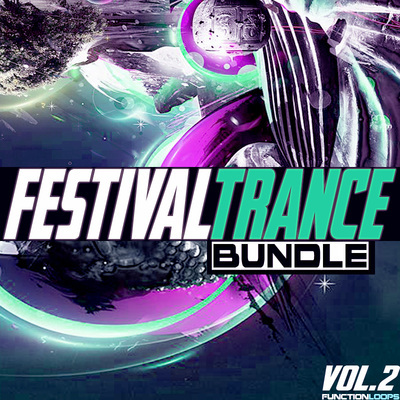 "Infinity: Trance & Psy For Sylenth" is a tool-box of super sonic presets, aiming to Trance and Psy-Trance scene. 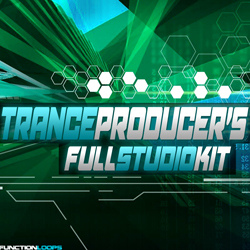 Inspired only by the biggest labels and artists today, this is an essential ingredient any serious Trance producer should have. Each preset was designed carefully, to stand the fashion standards of 2014. If you are really looking for the sound of today's biggest raves, this is exactly what you get. 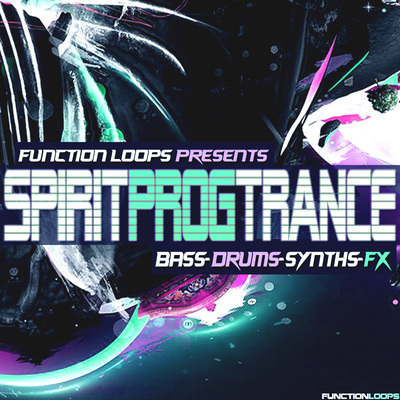 "Infinity: Trance & Psy For Sylenth" was recorded in Function Loops studios, the label known worldwide for their Trance sample packs and as a partner label for Sharp. 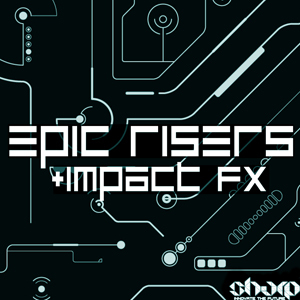 These kicks will help you kick-start your next production in no-time, each of these samples are already used by biggest names in Psytrance scene. 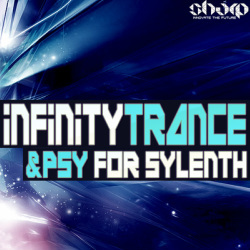 "Infinity: Trance & Psy For Sylenth" will take you productions beyond imagination.